It’s your friendly neighborhood matchmaker again! 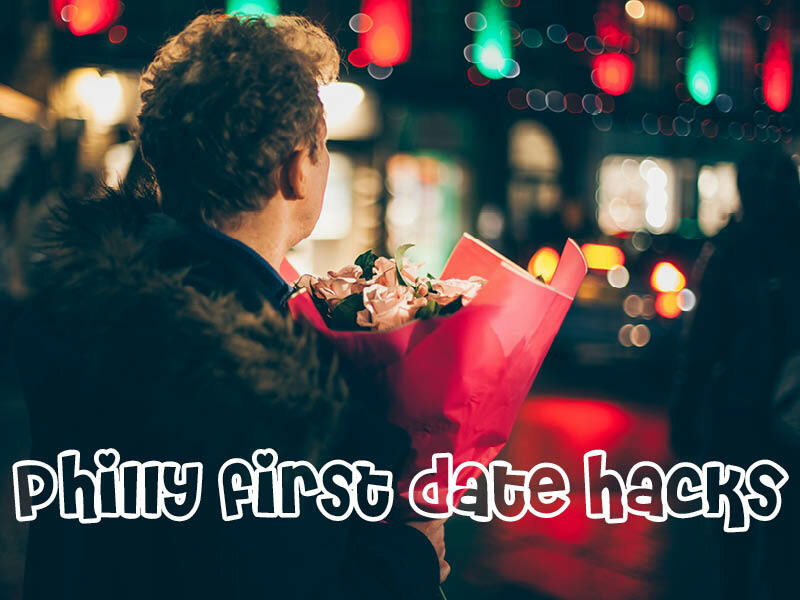 As part of our Philly First Date Hacks series, I’m sharing my trade-secret best first dates over the course of the month. All the ideas share the distinctions of being somewhat unconventional, not too pricey, and a low time commitment. Check out the first batch and read on for four more (with photos lovingly provided by our Instagram)! If you’ve had a matchmaking coffee date with me, it’s more than likely we met up at Toast. After the untimely death of Cafe 12 (rest in peace, my fair establishment) I scouted the neighborhood for a place that would compare, and blessedly Toast delivers. It’s just loud enough that you don’t fear being overheard but quiet enough that you don’t have to sacrifice the intimacy of a conversation with a lot of “what”s and “huh”s. 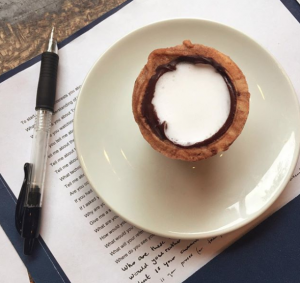 It’s also the rare coffee shop which also has a full dinner menu, so you can meet a date for coffee and then, if things are going well, suggest ordering dinner. We’ve got a Smithsonian-affiliated museum in our backyard, and it’s usually your typical daytime museum — but on Wednesdays in the summer it stays open until 8pm, and if you get there after 5pm, it’s pay-what-you-wish. Translation: FREE DATE! Since it’s literally a museum of your and your date’s shared history, conversation should flow pretty easily — I even heard a story of someone finding a photo of their great aunt in one of the galleries, so like, tell that to the grandchildren. 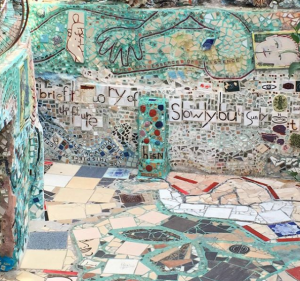 You’ve seen the mosaic-tiled storefronts all down South Street, but the story behind that ubiquitous art is all mixed in with Philly’s history and the artist Isaiah Zagar’s life as an activist (and a Jew BTW). A weekend visit gives you all the lovely culture and detail of a museum trip without feeling like you have to speak in a whisper, and it’s got the most Instagram cred of any date imaginable. After you leave, head south on South Street (with plenty to chat about as you spot Isaiah’s mosaics all throughout your walk) and grab a slice at Lorenzo’s, the place that all the people who don’t read Bon Appetit Magazine will tell you is the best pizza in Philly. Shane’s is something like the oldest chocolate shop in the city and it’s just the quaintest little gem you ever did see. On Friday nights, you can take a cute little tour for $8 where you learn about the equipment, taste the candy, and generally revel in the adorable nostalgia of it all. If the weather’s nice and things are going well, you can walk one half a block to Penn’s Landing and look over the water (and maybe snag a first kiss, you fox). Enjoy your wandering, rendezvousing, exploring and galavanting!